【3rd ANNIVERSARY SALE! 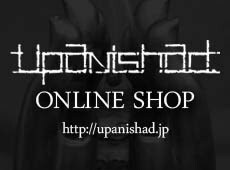 !】店内USED ITEM ALL30%OFF!! !